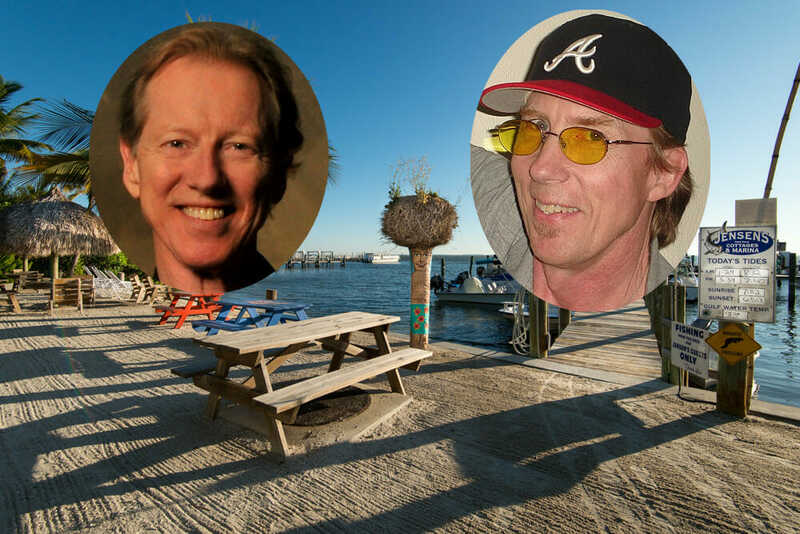 Austin teams up with singer/songwriter Alan Rhody for a performance at this idyllic resort on the Gulf Coast. Among his many credits, Alan wrote the Oak Ridge Boys’ hit I’ll Be True to You. This should be an awesome show — don’t miss it!